Whether its beautiful hair accessories, natural products or extensions, Etsy is the place to go for something truly beautiful and unique. Here are our top picks of items from Etsy. 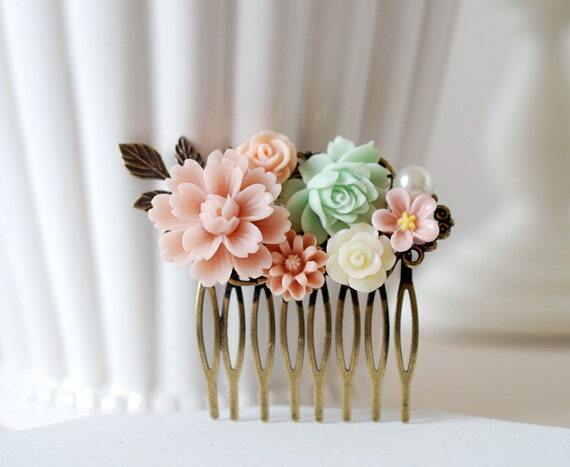 This gorgeous hair slide by LeChaim is perfect for all sorts of looks. From hippie-chic to a romantic, feminine look. 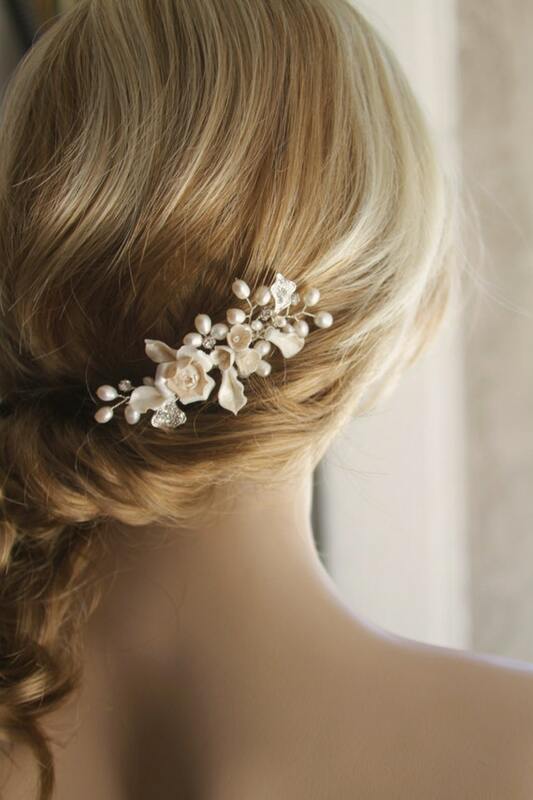 This is a great bridal look from ShesAccessories but it’d work equally well for black tie and events, christenings and any other event where you want to accessorize an up-do. A hairband that’s a bit different to the norm. 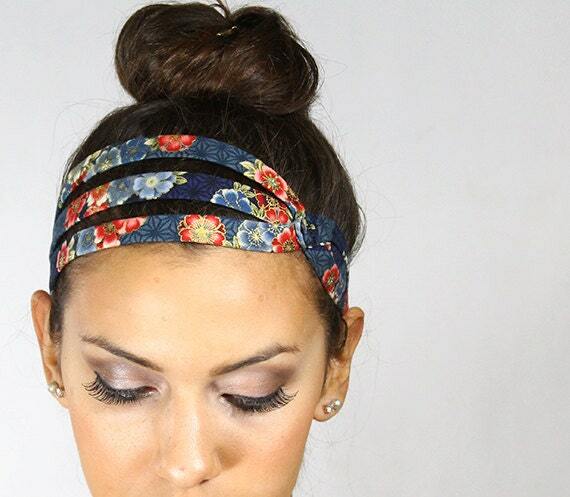 This is a great way to keep your hair out of your face or to accessorize a ballerina bun. Great for those days where you want to dress your hair up without too much effort. 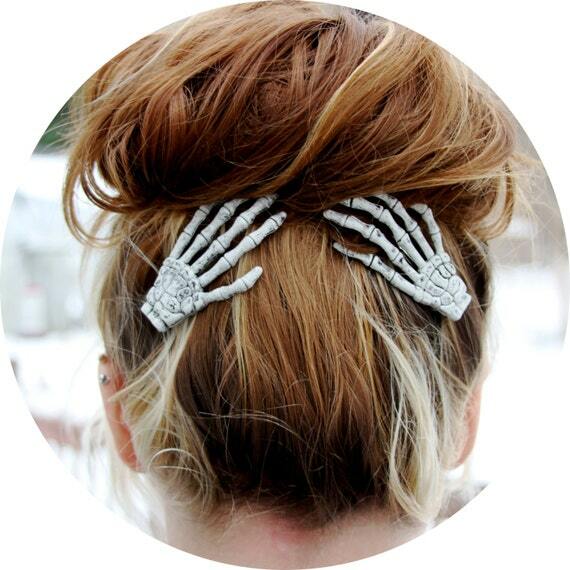 These skeleton hair clips aren’t just for Halloween. They’re great for a punk look or could just add a bit of edge to your usual style. Looking for a range of waxes for all your hair needs? Look no further than this set. 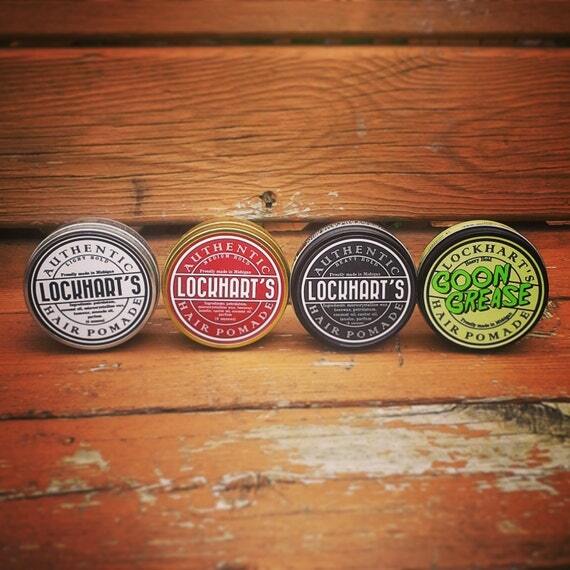 You get light, medium and heavy hold as well as the amazing Goon Grease – great for rockabilly quiffs.